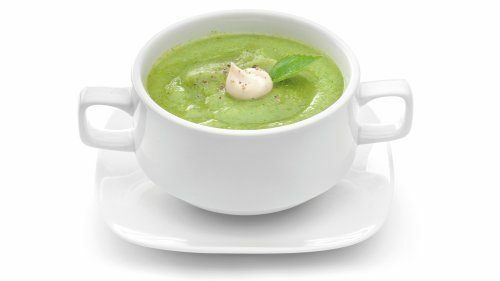 We all want to cook like professionals, impress our guests and serve healthy meals to our families. 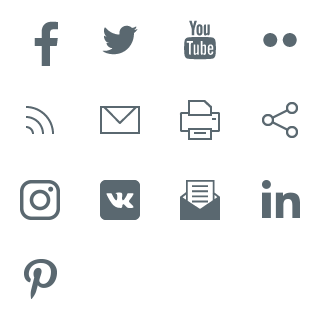 Usually, this means special knowledge or professional equipment. 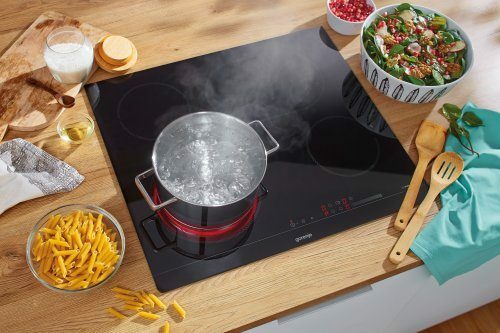 Gorenje hobs are designed as easy-to-use tools that enable everyone to cook with great results. 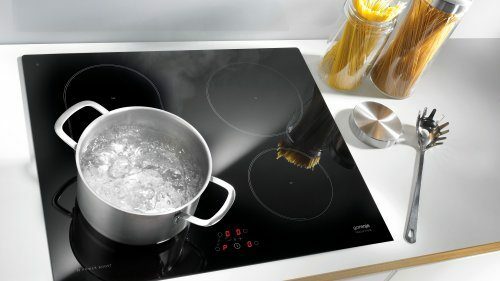 Induction hobs, HiLight hobs and gas hobs are all equipped with features that make cooking effortless. 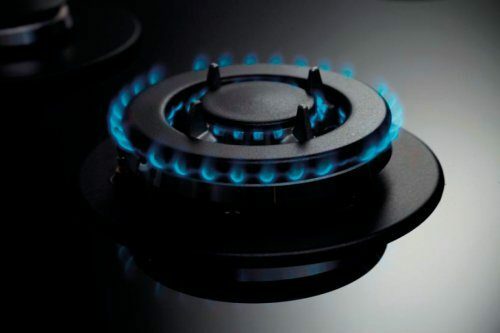 New highly efficient burners provide up to 10% more efficient gas consumption and enable faster and eco-friendlier cooking. 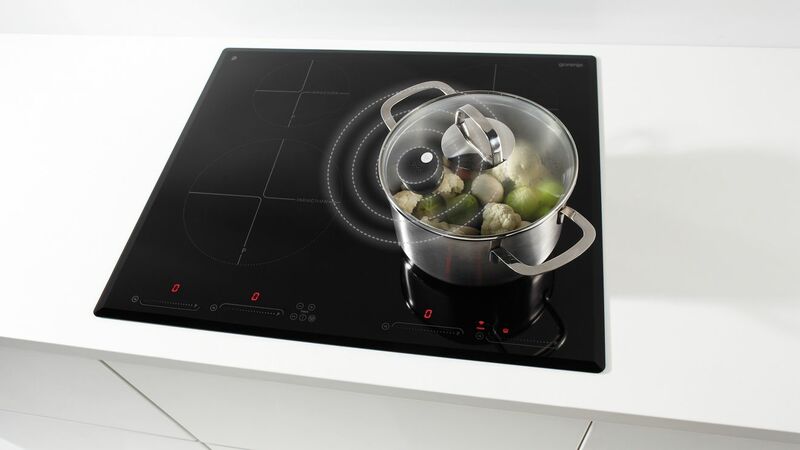 Thanks to the cooperation between IQ sensor on the lid and the sensor inside the induction bottom of the IQcook, you are able to cook completely automatically. 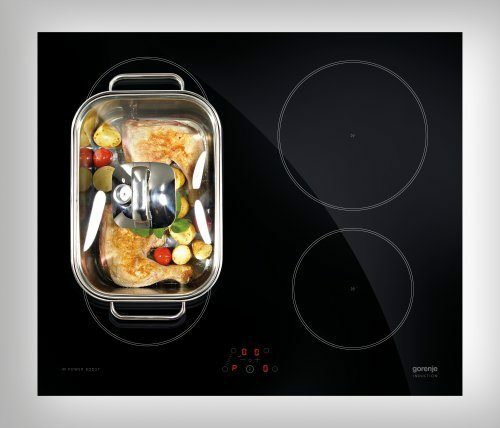 Wireless communication between the pot and the hob actually controls the procedure, providing fully automatic cooking. 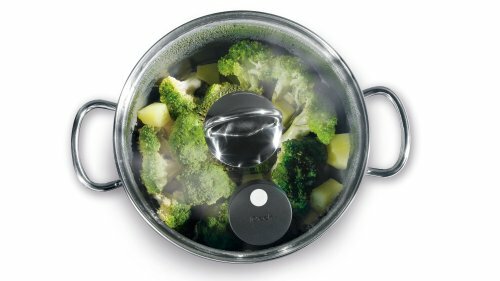 IQpro offers a simple way to prepare dishes that require longer cooking times with slow warming up or cooking at a lower, constant temperature. 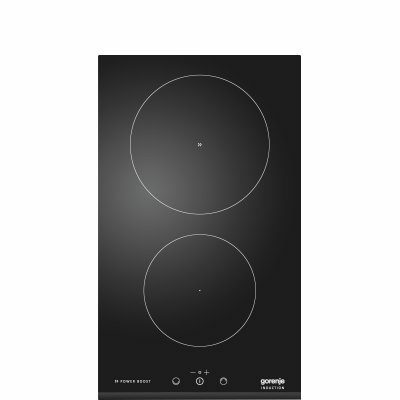 Ideal for cooking dishes such as goulash. 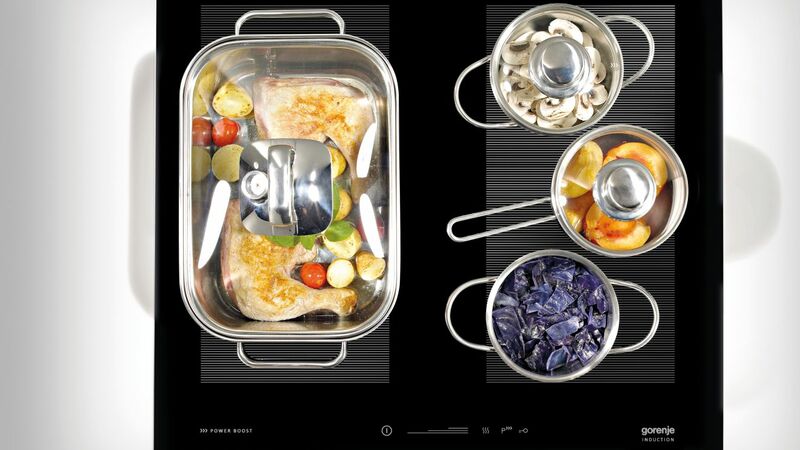 IQpoach keeps the temperature between 71 and 85°C and prevents overcooking. 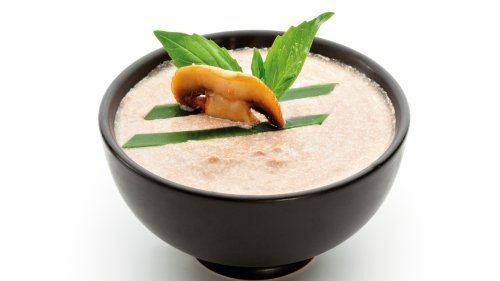 Food retains its natural colour, juices and flavour. 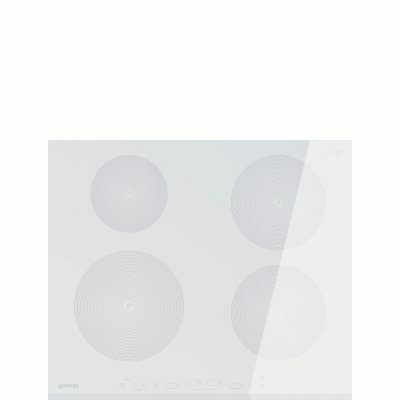 The specific and constant temperature is ideal for recipes such as poaching an egg. IQcook makes grilling thrillingly simple, even with very little or no oil. 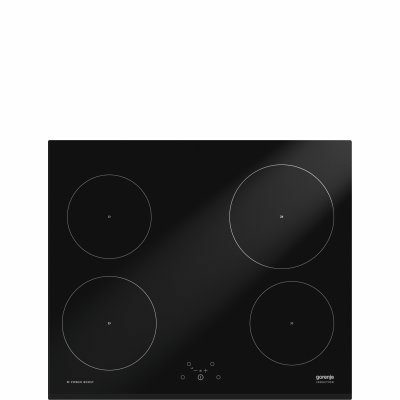 It offers three levels of doneness and prevents food from burning. 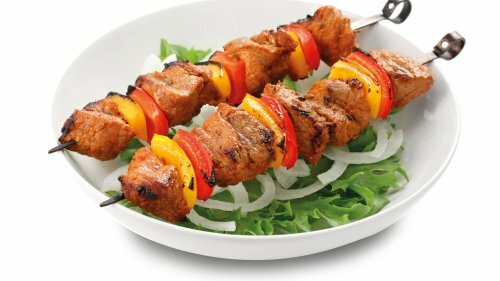 A simple way to the tastiest and healthiest barbecue ever. 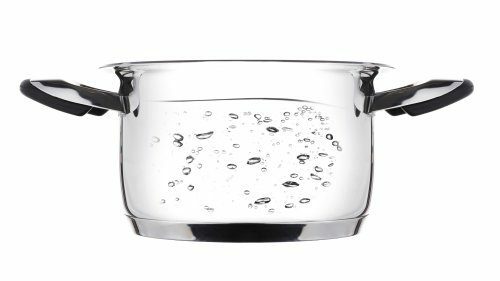 Fast water boiling and constant temperature maintaining can happen without a drop being boiled over. Feel free to watch TV and relax, because your kitchen is safe and sound. 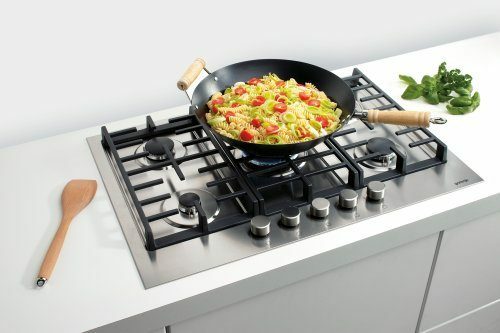 Cooking with a small quantity of water preserves vitamins, minerals and natural colour of vegetables. Believe it or not, all it takes to prepare 1kg of vegetables is 0,5dl of water.